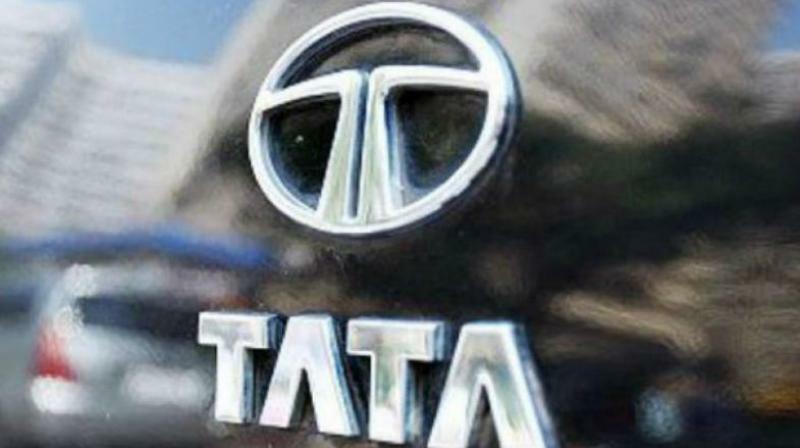 BSE benchmark Sensex dropped over 200 points in early trade Friday led by heavy losses in Tata Motors, and weak cues from global markets on renewed concerns over US-China trade tiff. 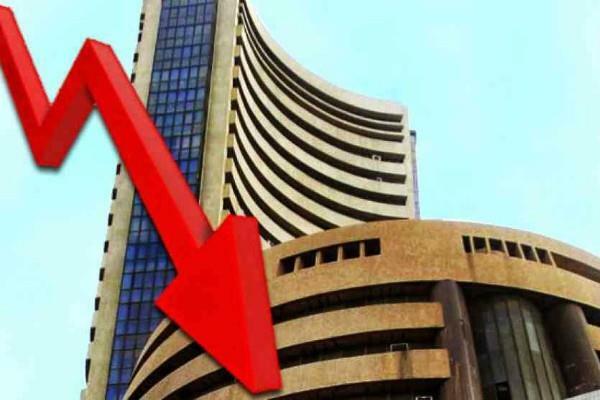 Mumbai: BSE benchmark Sensex dropped over 200 points in early trade Friday led by heavy losses in Tata Motors, and weak cues from global markets on renewed concerns over US-China trade tiff. The 30-share index was trading 140.62 points, or 0.38 per cent, lower at 36,830.47. Similarly, the 50-share NSE Nifty dropped 33.40 points, or 0.30 per cent to 11,036.00. 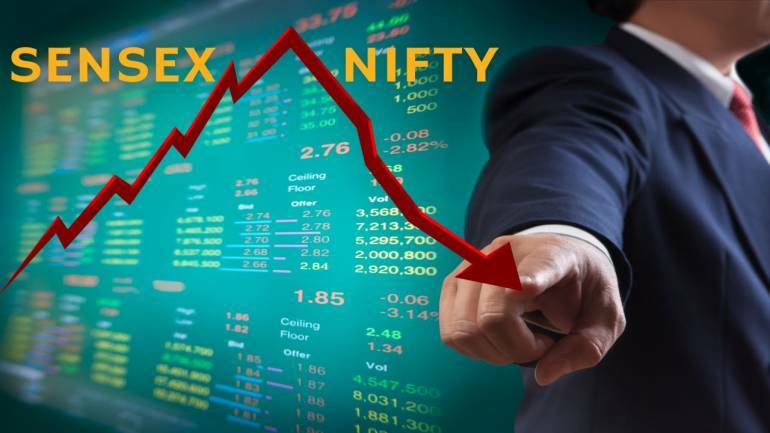 On Thursday, the Sensex ended 4.14 points, or 0.01 per cent, lower at 36,971.09; while the broader Nifty settled 6.95 points, or 0.06 per cent, higher at 11,069.40. Dow Jones Industrial Average ended 0.87 per cent lower on Thursday. The rupee, meanwhile, appreciated 5 paise against US dollar to 71.40.